When it comes to buying your next home, everyone knows location is key. That’s why Lyles Signature Homes is so selective about the communities in which we build. These private and planned developments are handpicked to bring you a sense of belonging, a sense of security, and a wealth of amenities to suit your lifestyle — in beautiful surroundings you’ll love coming home to. 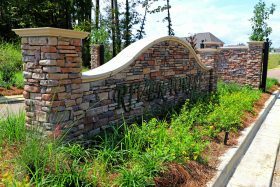 No wonder they’re among the most sought-after residential communities in the Flowood area. 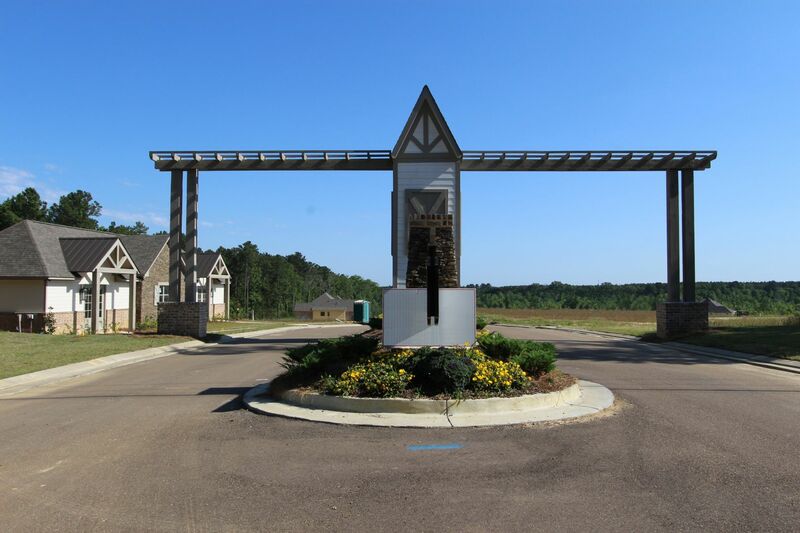 The communities below are located in Flowood and Brandon. Construction to begin 2019. Click Here to check it out. Construction to begin late Spring 2019. Click Here to check it out. Adams Street Park 115 Adams St. Flowood, Ms 39232. The park contains an outside full-court basketball area, a 1600 square foot open-air Pavilion with picnic tables, a state of the art playground area, and a 300 foot baseball/softball field. Crystal Lake This facility is nestled in a highly traveled area just off Flowood Drive, and is home to many anglers and picnic goers. It has two main picnic areas complete with tables and trash receptacles, restroom facility, two handi-cap fishing piers, and a newly renovated boat launch. It has seen activities such as Ms Wildlife and Fisheries Kid’s Fishing Rodeo and Boy Scout Retreats. Flowood Liberty Park (Baseball and Soccer fields) 694 Liberty Rd. Flowood, Ms 39232Newly designed premier ball field complex with more attractions to follow. A four-plex lighted baseball complex with state of the art concessions area, restrooms, and press box; a four-plex lighted softball complex with state of the art concession area, restrooms, and press box; four Olympic sized soccer fields which can be broken down to fit different size age groups. This 40-acre facility is designed to accommodate most any activity for all imaginations and age groups. Flowood Underwood Auditorium 3951 Underwood Dr. Flowood, Ms 392325000 square foot building with full kitchen, bathroom facilities, and an open area designed for weddings, receptions, meetings, etc. This facility comes with tables and chairs for the desired use and has a rustic / modern look for all occasions. G Chastaine Flynt Memorial Library (Flowood Library) 103 Winners Circle Dr. Flowood, Ms 39232. 25,000 Square Foot Modern, State of the Art Building with meeting rooms for Private and Public use. Winner’s Circle Park 100 Winners Circle Dr. Flowood, Ms 392325 acre beautifully landscaped and designed park with state of the art playground, five tennis courts (lighted), eight (145 square foot) open-air pavilions with picnic tables, center-court with picnic tables, amphitheater for public use, ½ mile walking track, and three arbors for rest and relaxing. 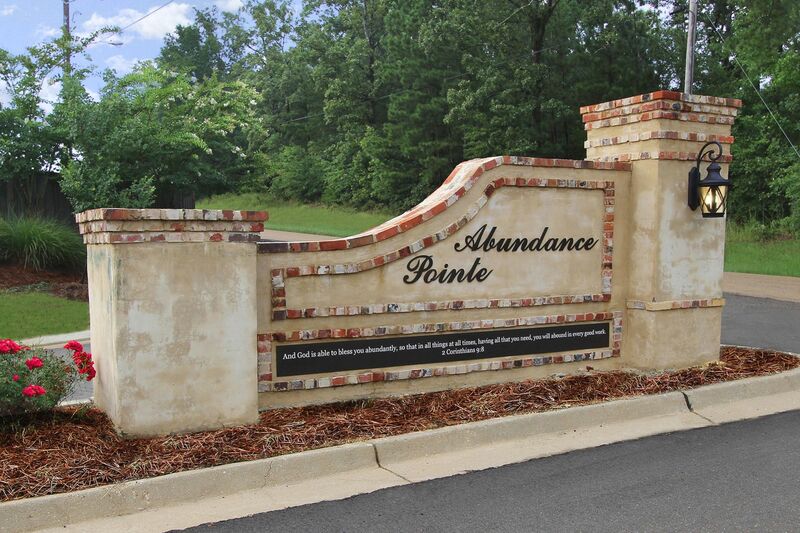 40 acres off Flowood Drive just beyond Winner’s Circle Park, and adjacent to Flowood Elementary. 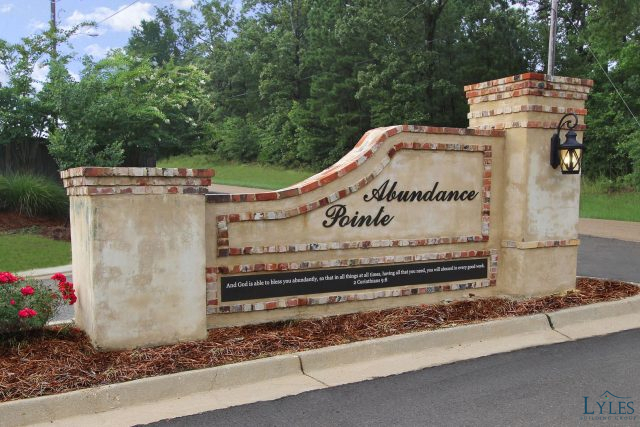 A one mile, paved, distance-marked walking trail runs from the parking lot around the lake and into a wooded area on the rear of the park. The trail weaves through a mature hardwood forest with markers for native trees and plant species where kids can learn about trees, plants and wildlife. Wooden benches and picnic spots accent the way. Open-air pavilions with picnic tables, an amphitheatre for outdoor classes or weddings, and a lake.